Should You Remodel a Bathroom to Sell Your Home? Bathroom remodel may or may not be needed when it comes to selling a home. There are certain considerations to make to determine whether or not you want to change the way your bathroom looks during resale. Some things will bring back a return on the investment when you change up the bathroom in your home. When the time comes to sell your home, consider many of these factors to decide if you should make the change. Is your bathroom outdated as compared to the rest of the home? Are there certain things that could be added to the bathroom to make it really stand out? Does the bathroom need to have items replaced inside it that are not working? Do you have broken mirrors or other items that shouldn’t be there? Do you want to make it safer or friendlier to the next owners? Does it just need a facelift because it looks old, worn and outdated? When it comes to answering these questions, if you say yes, then chances are, you probably need to do a little remodeling. Not only can remodeling better your chances for selling the home, but it can also bring in a bit of extra money. With a new remodel, people enjoy seeing something fresh and brand new inside a home that they purchase. This can be your home. Of course, if the bathroom has nothing wrong with it and it matches the rest of the home, then it can be left as is. If you want a change and are not thinking of selling until the future, then perhaps a remodel can be nice for you to enjoy for a period of time. Remodeling the bathroom is entirely up to the homeowner. Changing the way things are inside the home can be refreshing and provide you with enjoyment once the project is finished. 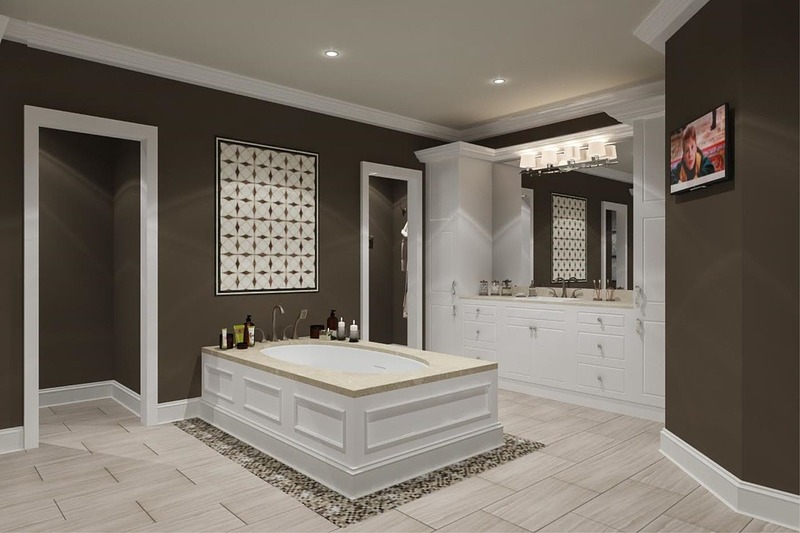 Fill out the form below to find out more information regarding the bathroom remodel professionals that can help you on the next bathroom remodeling project.